I thought I’d share the 2012 Greater Vancouver Urban Futures Survey Technical Report that I’ve been going through today. Results were released in April 2013, and touch on the concerns of Vancouverites living in our city today. Today’s main challenges as expressed by area residents are healthcare and traffic congestion. An interesting evolution from the last public surveys in 1990 and 1973 where air pollution was numero uno on peoples’ minds. Hoping to shape the choices of decision-makers in our region, I find the idea of virtual public surveys very intriguing. If you haven’t already, check out Placespeak.com for more consultation topics affecting the Greater Vancouver area! The Greater Vancouver Urban Futures Opinion Survey gives residents a voice in the planning of our region. 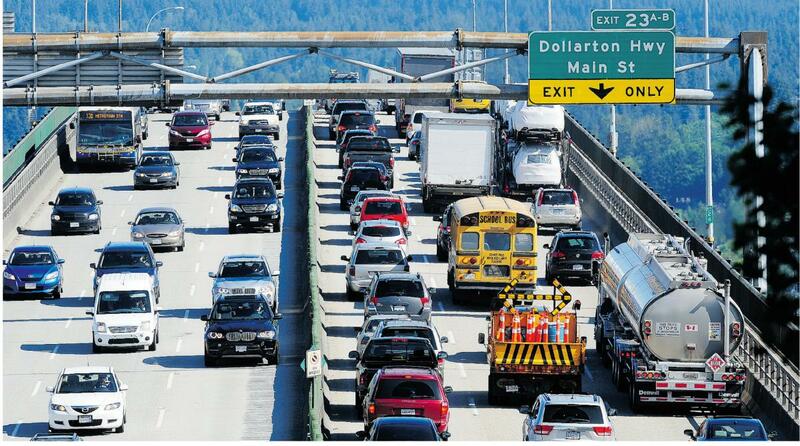 It is the third in a series of studies that impacted the decisions that make Metro Vancouver what it is today. The parks we enjoy, the recycling bins in front of our houses and quality of our air are all connected to the results of previous surveys. The 2012 survey repeated that process, polling residents on the future they desire. The 2012 Urban Futures Survey was conducted with the sponsorship of Lambda Alpha International, Vancouver Chapter (The Honorary Society for the Advancement of Land Economics) and was made possible by the support of the Real Estate Foundation of British Columbia, the City of Vancouver, the City of Surrey, the City of North Vancouver, Translink, and Vancity Credit Union. The technical report has been published and been made available to regional decision-makers. We hope it will inform their choices through better understanding of the opinions and experiences of area residents. Next Post → Courtyards Grand Opening and Phase I 90% sold!